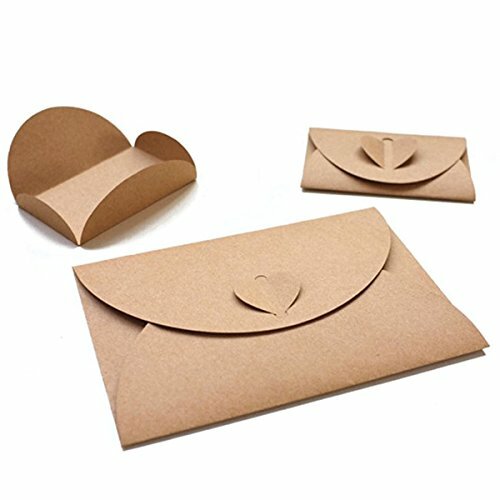 30 note cards, 30 envelopes. 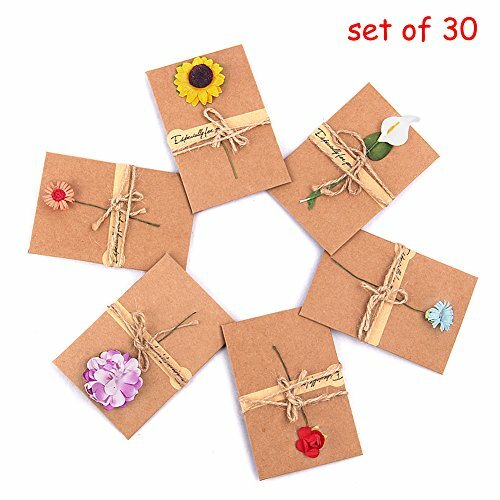 This set has 30 blessing cards consists of six designs. you can decide to choose each one of them, depends on your different needs or different occasion needs. These kraft greeting cards all from the original designs from real life. Carefully designed to give you a very real feelings. 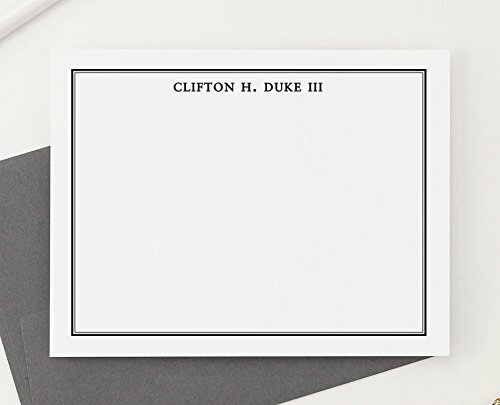 This personalized stationery set features your name in a simple font with a border so your personalized stationery will leave an impression and get compliments from the recipient. 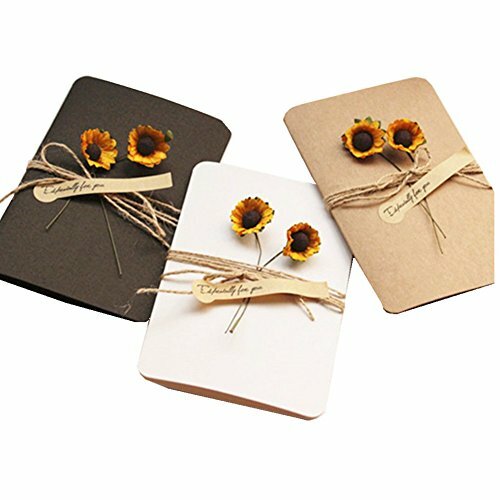 Choose your colors to make a stationery set that is your own. 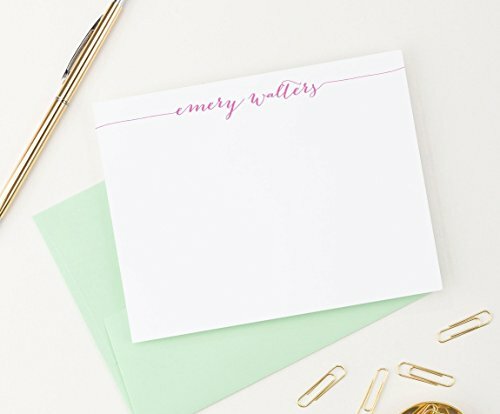 This personalized stationery set features your name in a modern calligraphy script font that is printed across the top so your personalized stationery will leave an impression and get compliments from the recipient. Choose your colors to make a stationery set that is your own. 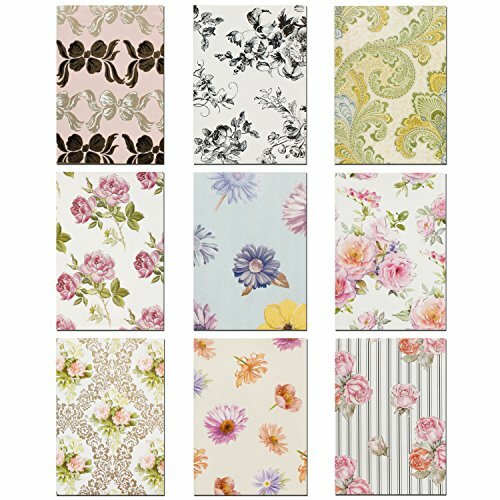 These elegant blank note cards are made from high-quality paper material, which is the best choice to express thanks and show greetings. Blank inside for your personal message. Including envelopes with OPP bags each. Free stickers for you to seal the envelope. 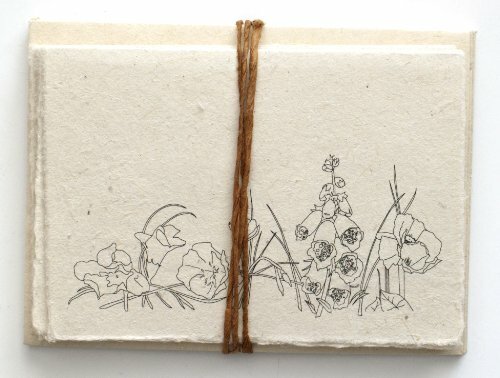 These thank you notes are perfect for any occasion. 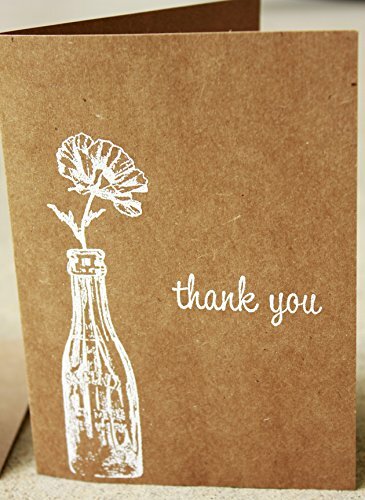 With a white embossed rustic bottle vase and flower hand stamped on a kraft cardstock with a white embossed 'thank you', the blank interior makes them suitable for any reason or season. the subtle combination of rustic elegance is stunning. 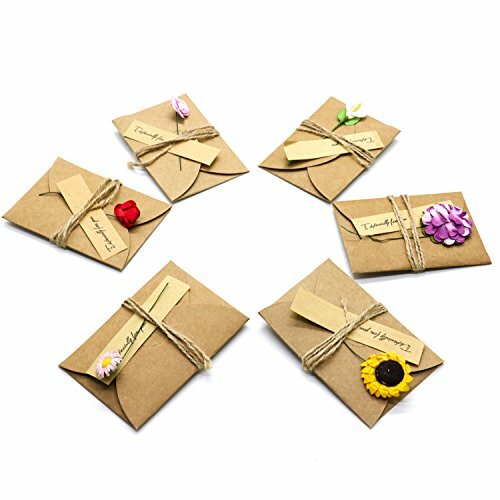 This card set includes 8 cards with matching envelopes. 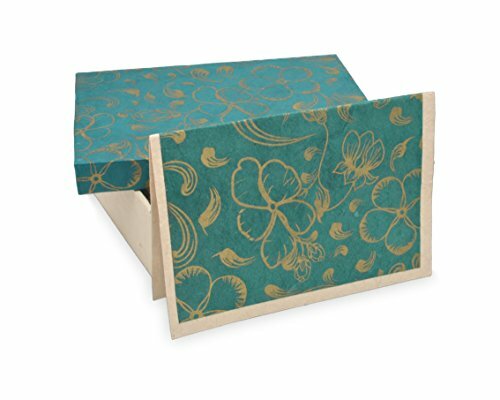 Slide on Lid Box, Notecard Gift Card Set with Flower Patch by Stampin' Up.